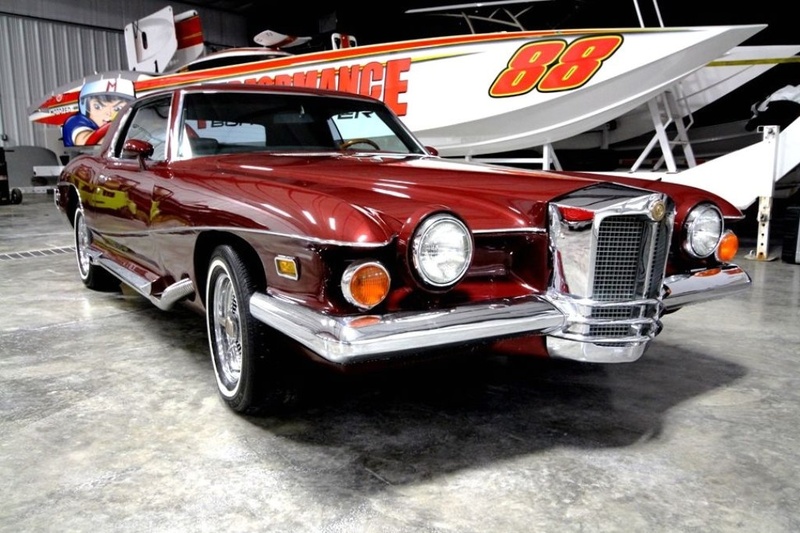 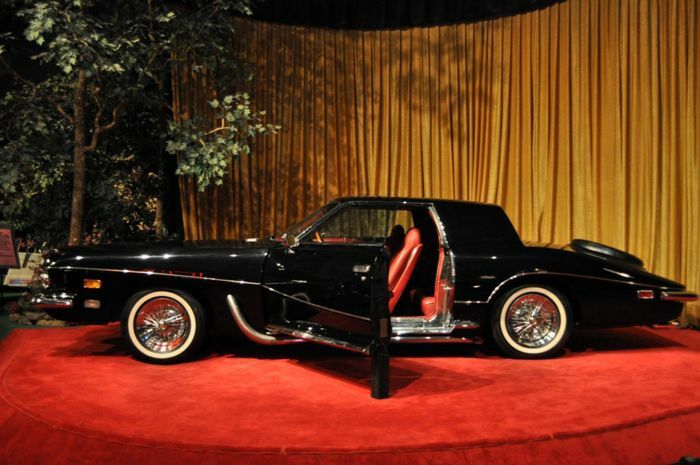 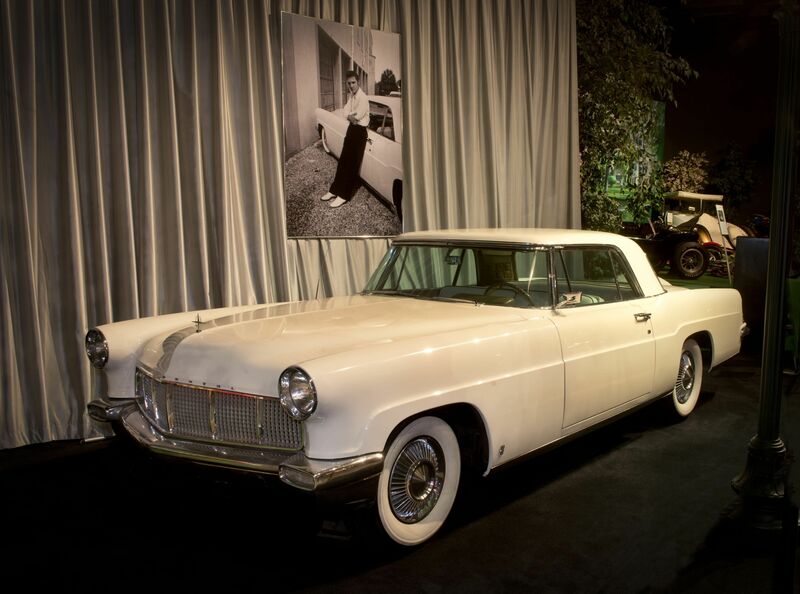 Elvis Presley's Stutz Blackhawk III is one of about 20 remaining cars driven/owned by Presley and now on display at Graceland. 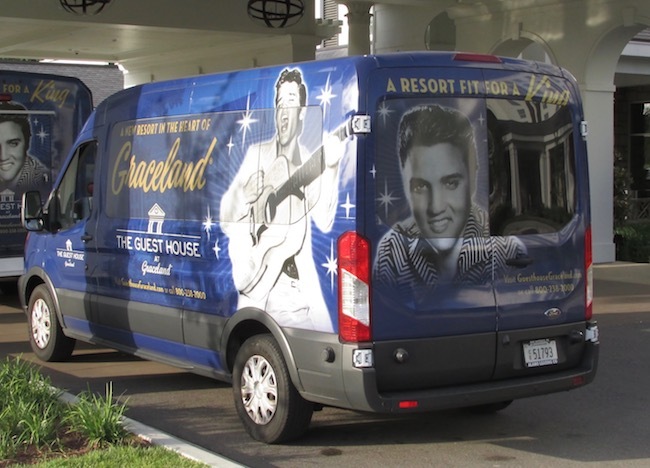 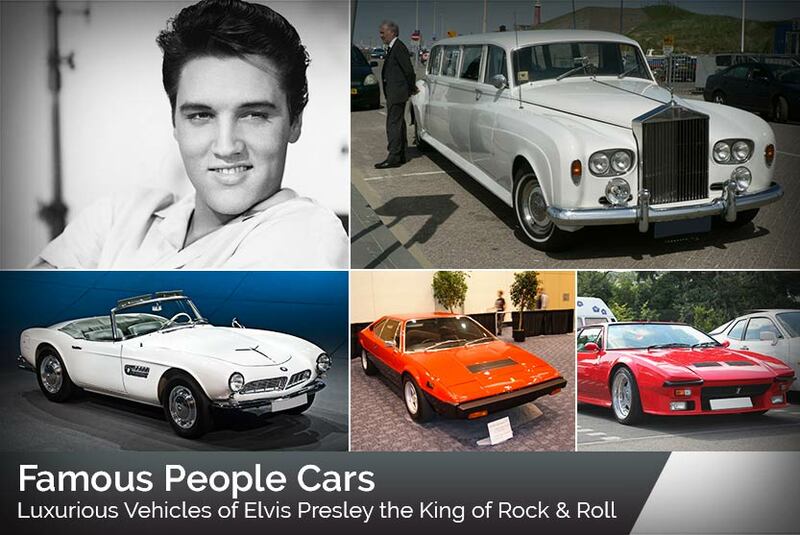 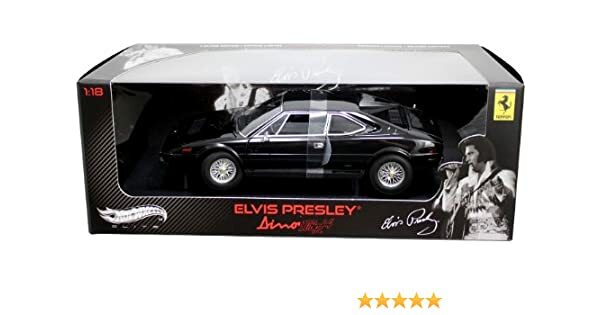 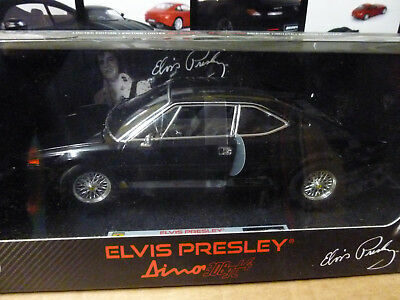 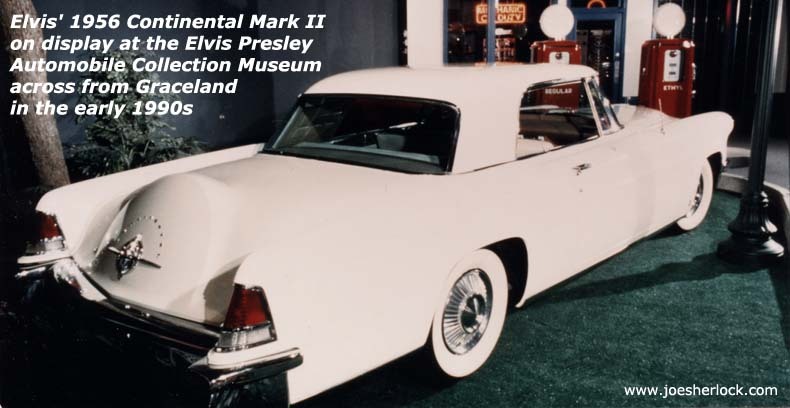 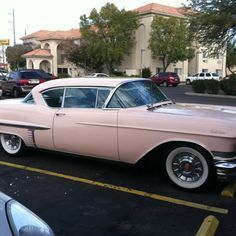 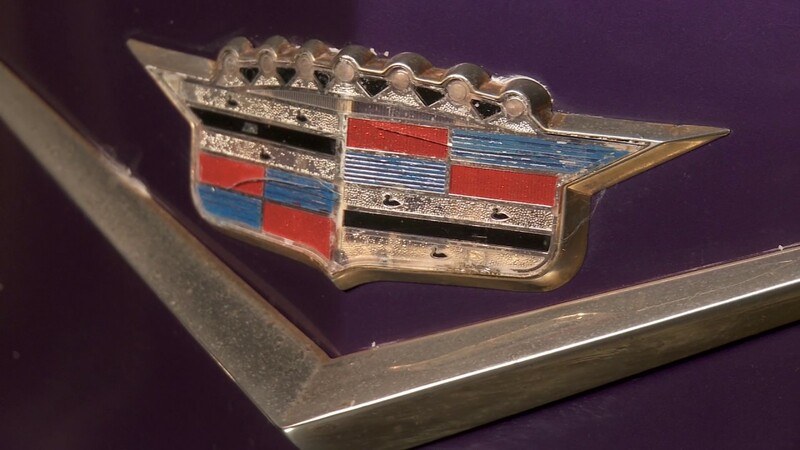 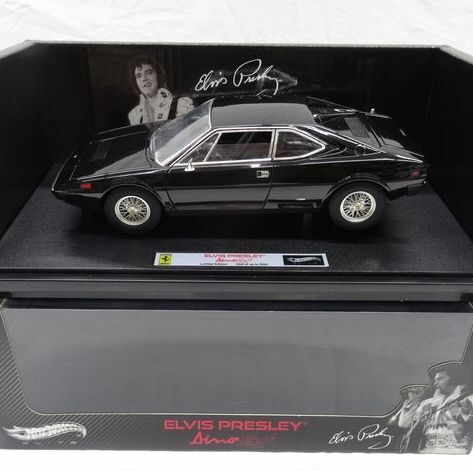 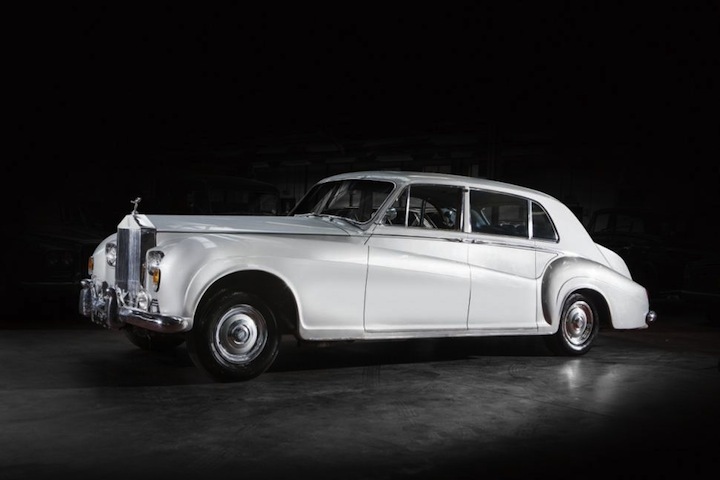 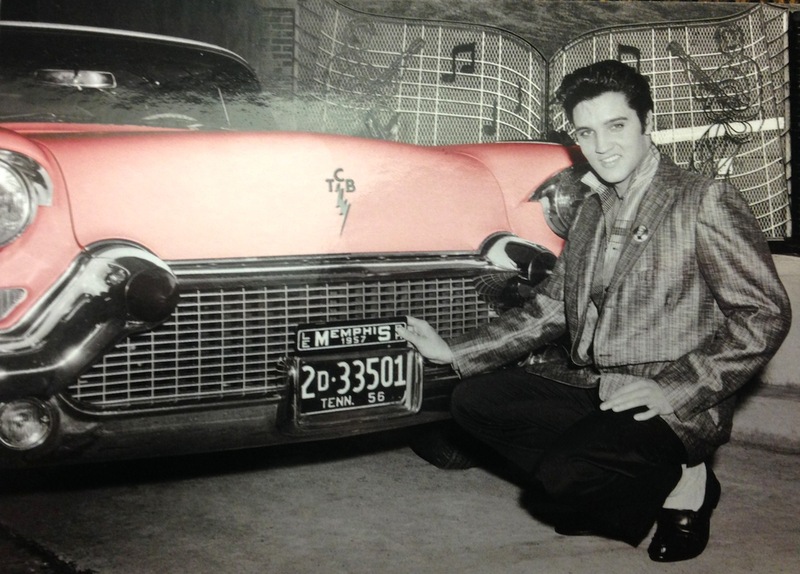 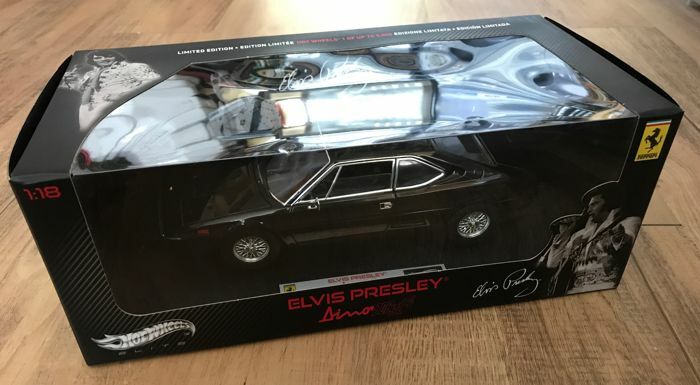 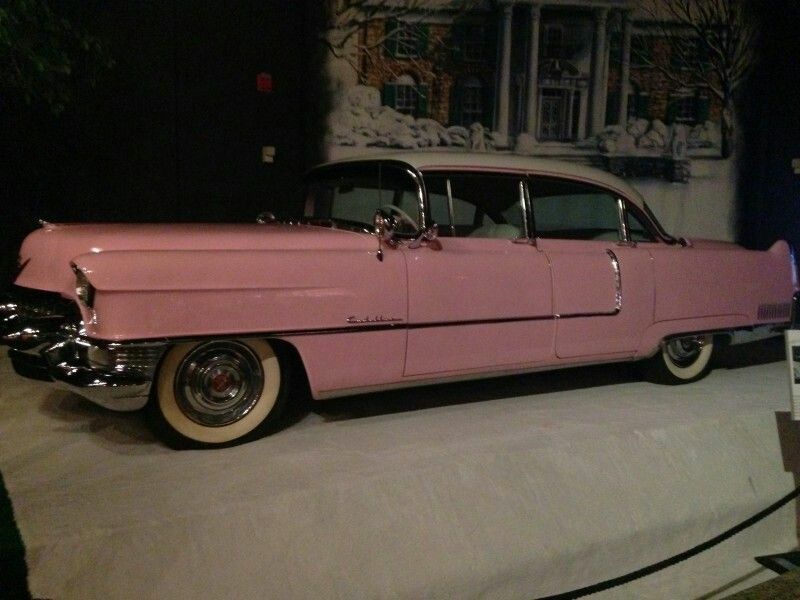 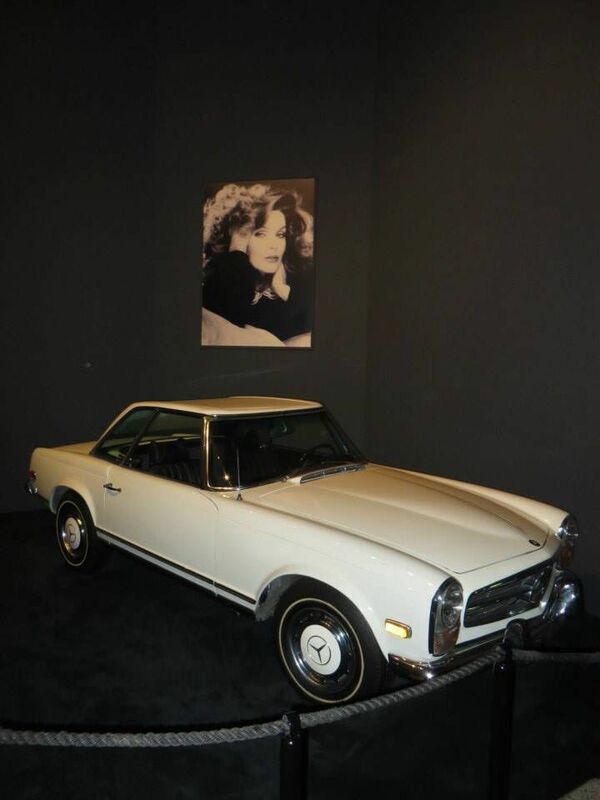 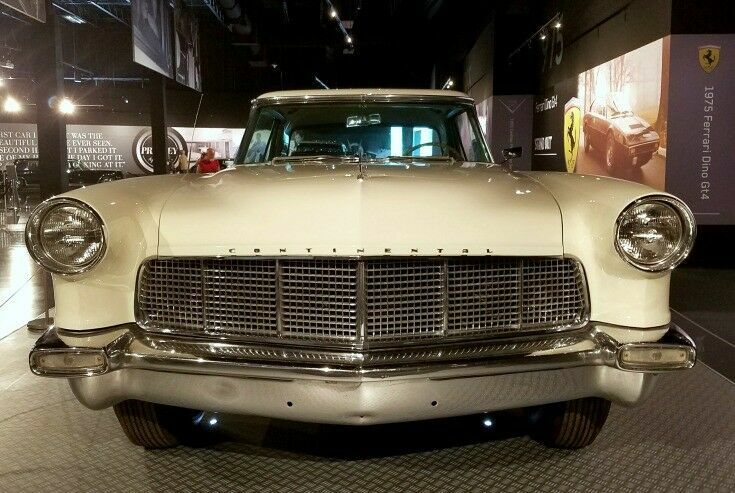 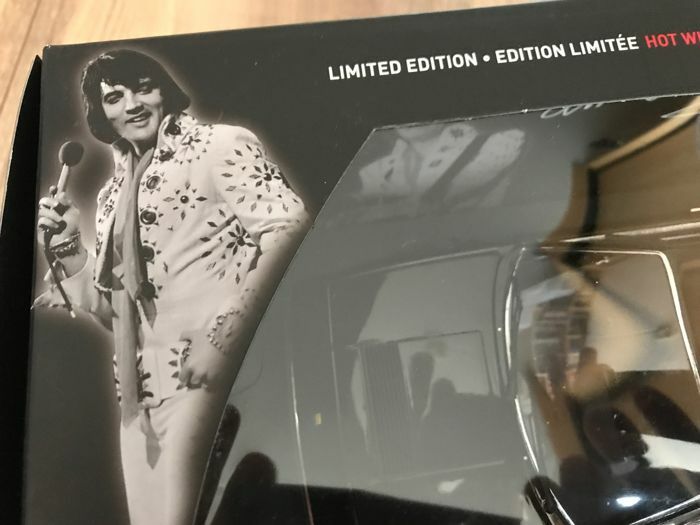 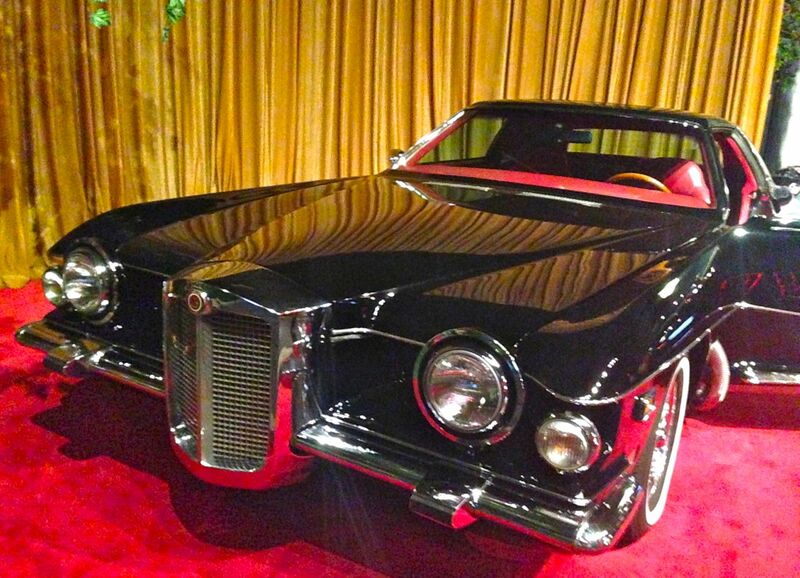 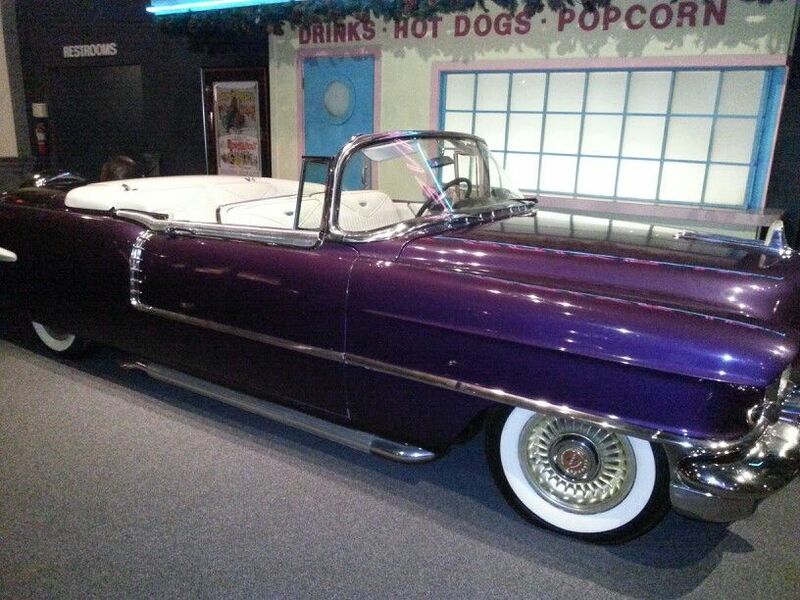 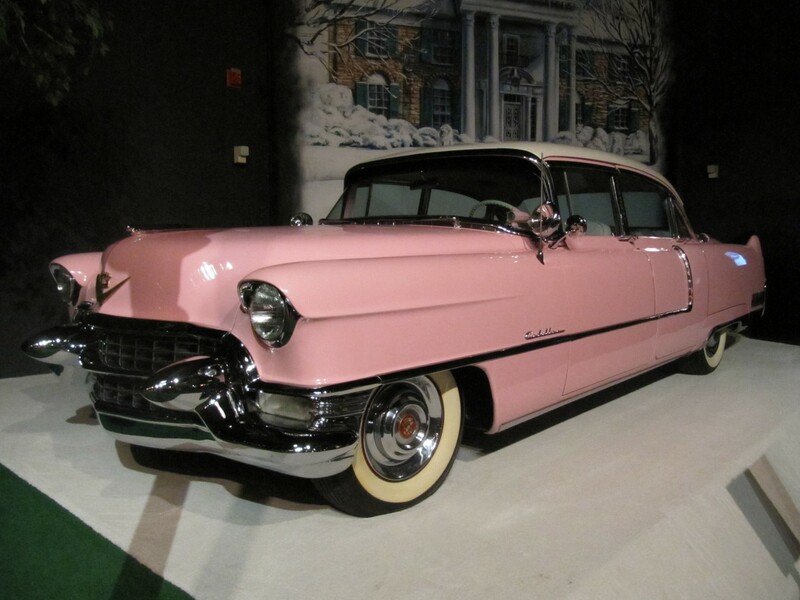 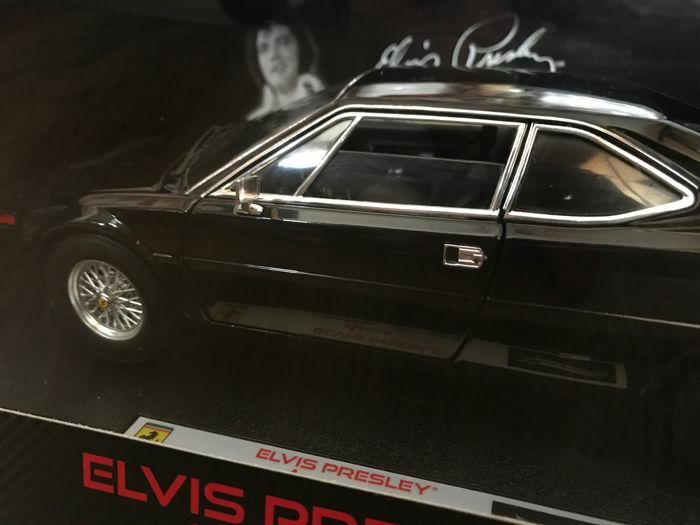 Elvis loved cars and the Elvis Presley Car Museum displays some of his favorites. 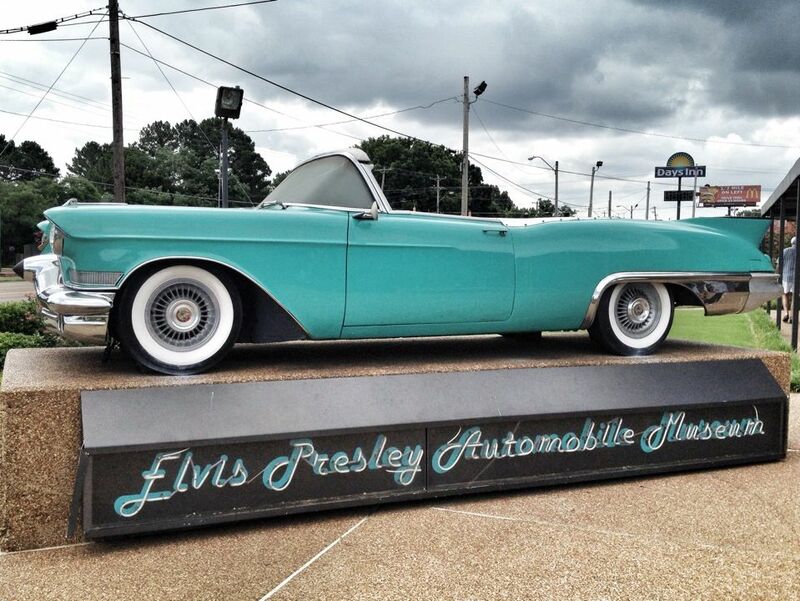 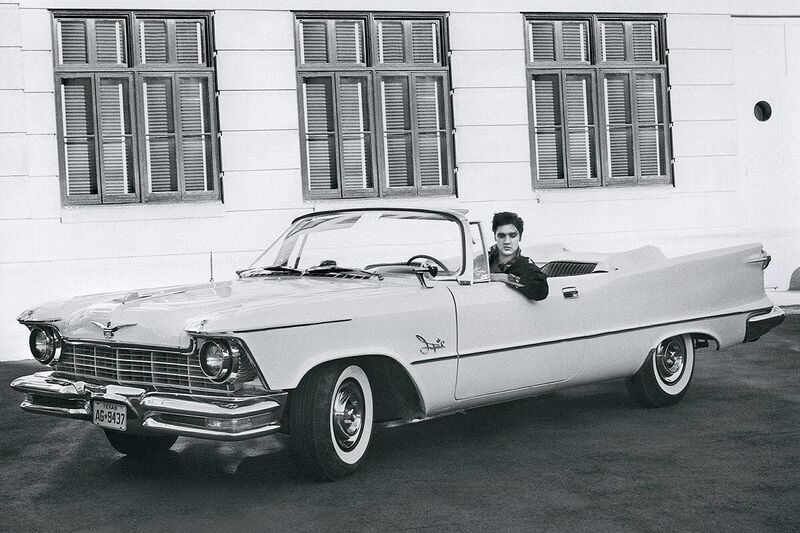 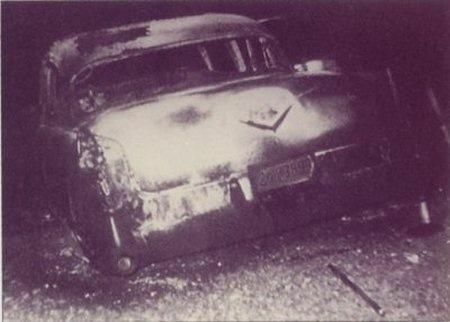 Stroll down a tree-lined street see over 33 vehicles owned by Elvis. 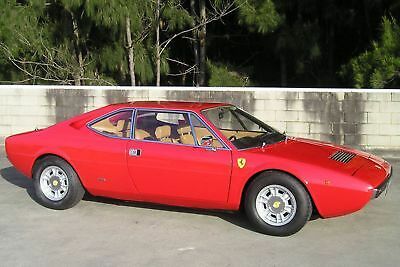 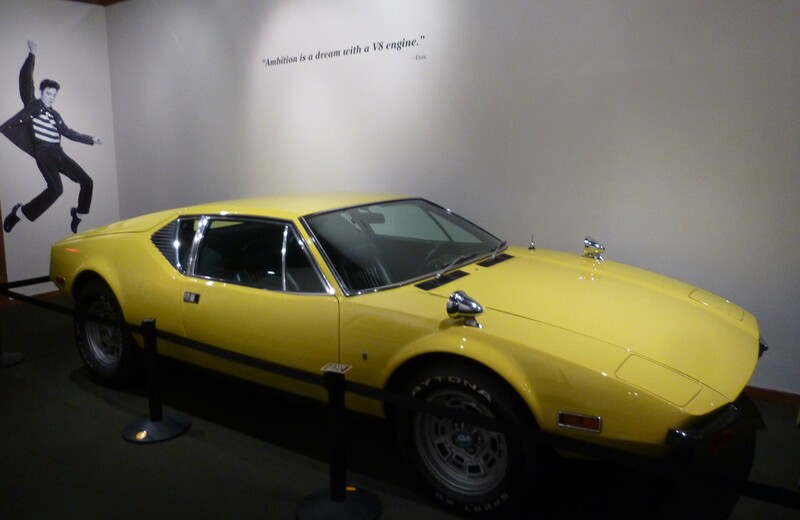 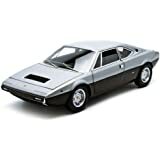 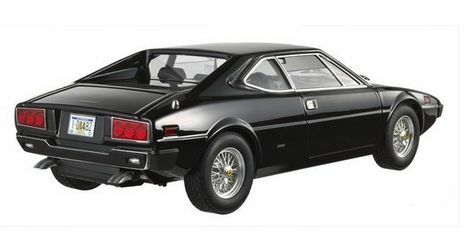 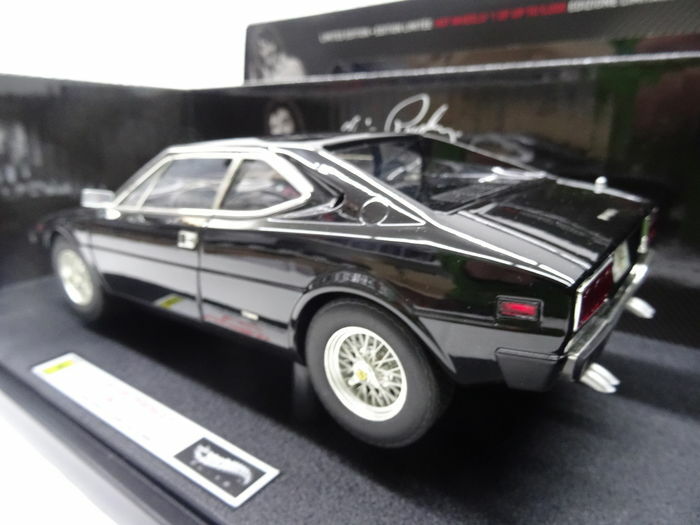 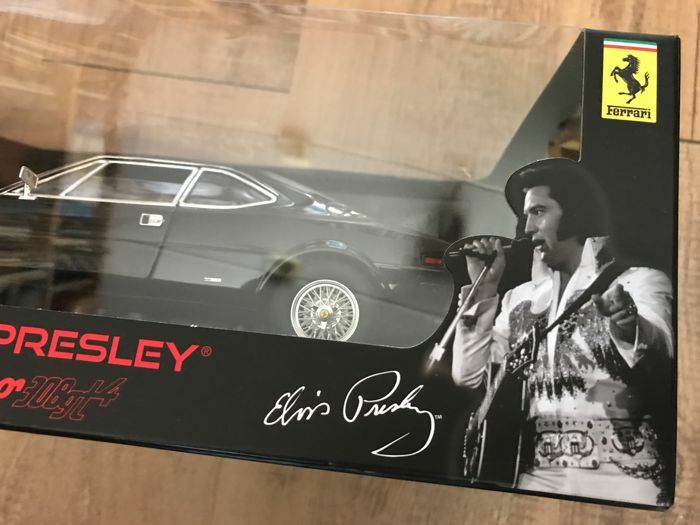 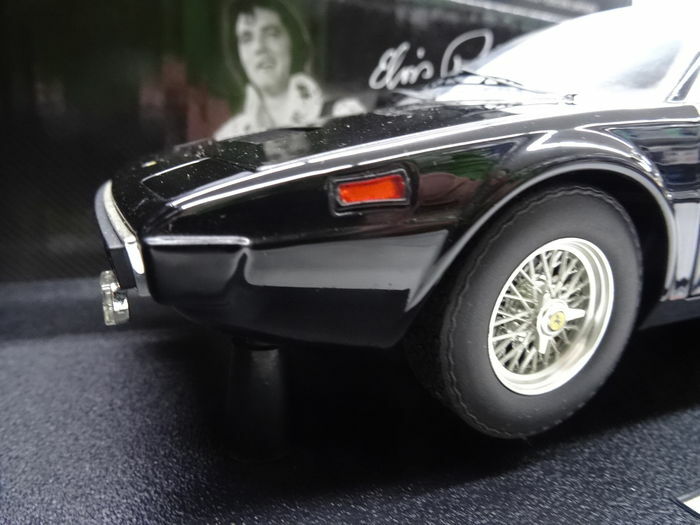 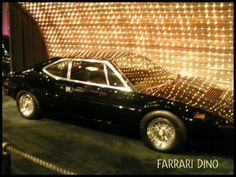 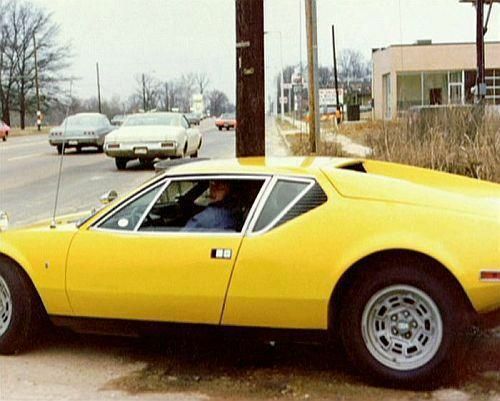 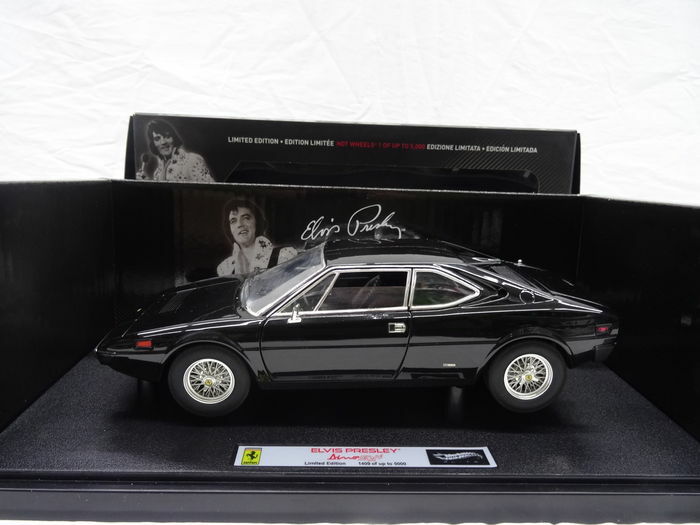 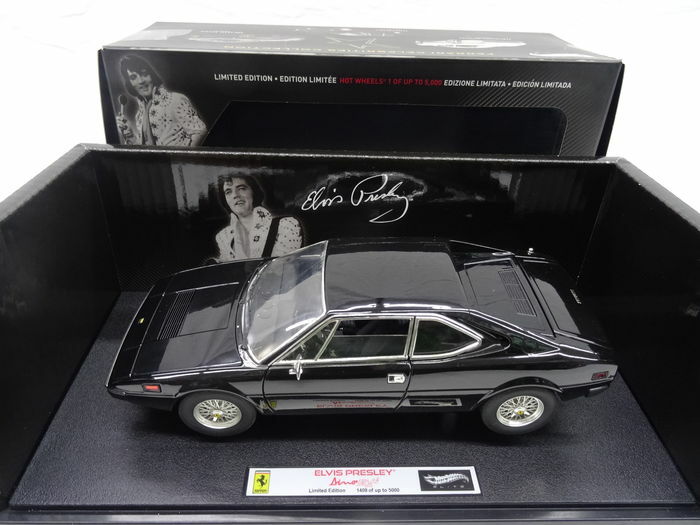 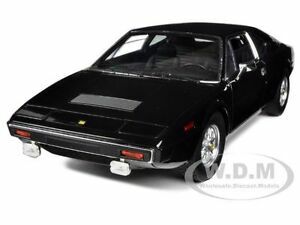 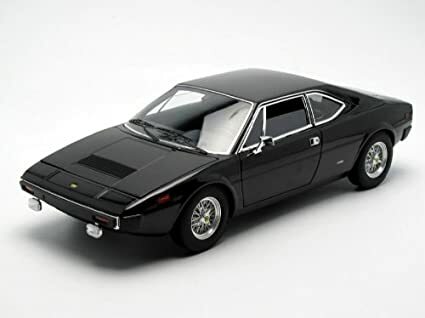 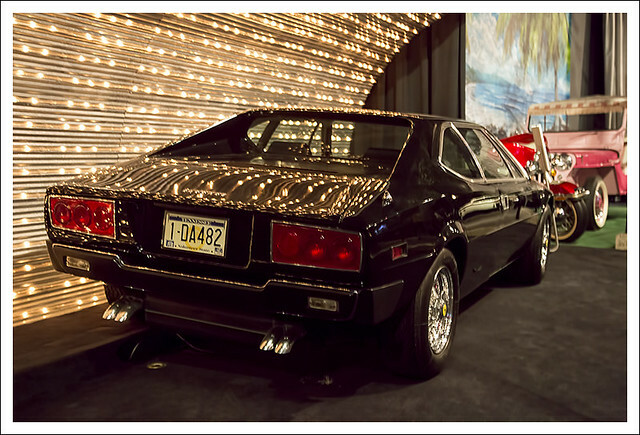 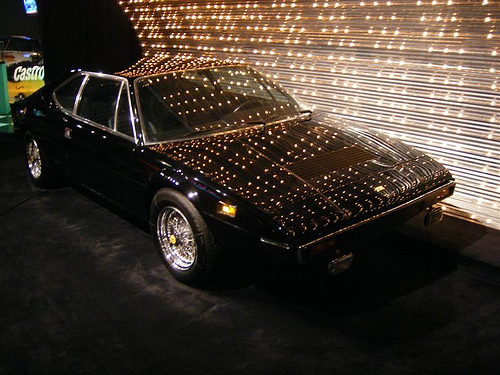 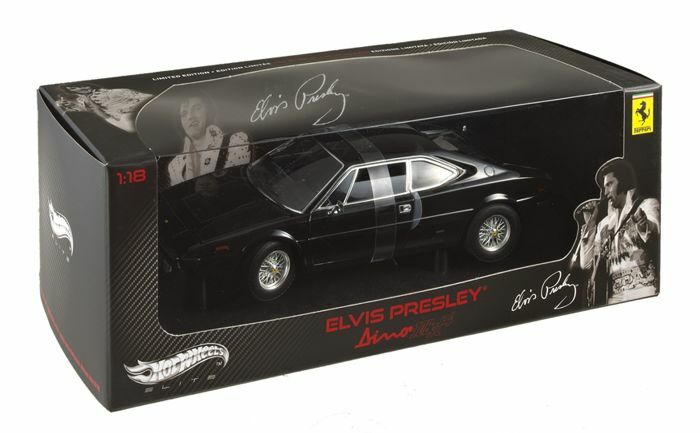 Elvis also owned a 1975 Ferrari Dino 308 GT4, purchased second hand in October 1976 on a payment plan with one installment at $20,583. 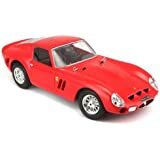 Slide 4 of 50: The solution: respray the BMW 507 in red paint. 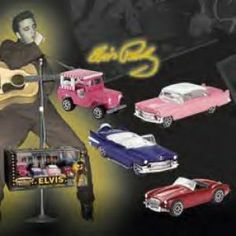 I had last been to Memphis a decade ago, when I had a booth at Elvis Expo to sell copies of my new book, “Elvis '57: The Final Fifties Tours.